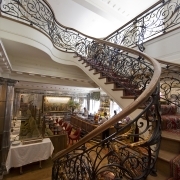 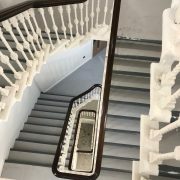 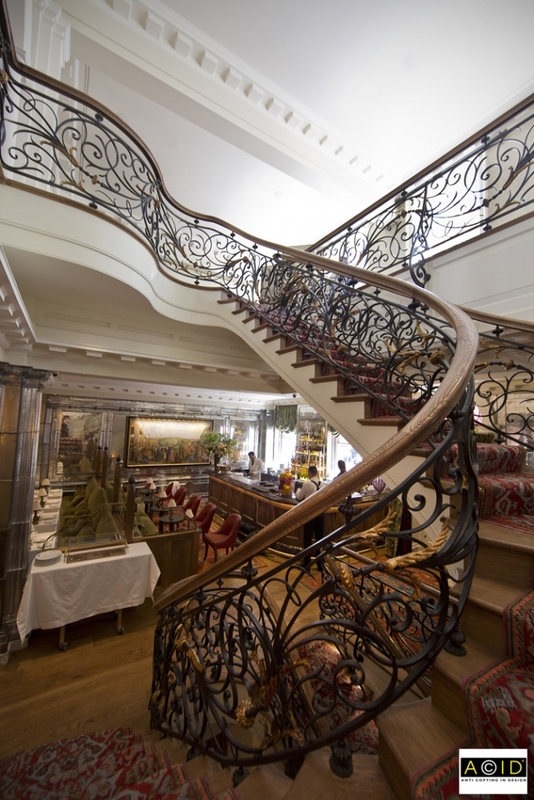 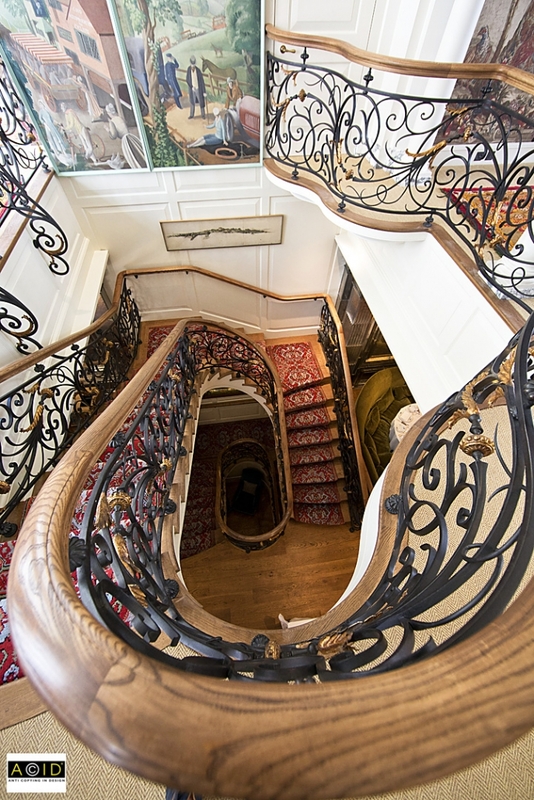 Set over three floors, there are over 50 metres of winding handrails and ornate railings sweeping through the centre of the exclusive restaurant. 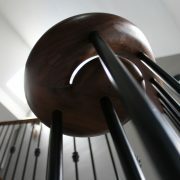 Ash was chosen as a suitable hardwood which was then stained to look like black walnut, in contrast to the oak flooring. 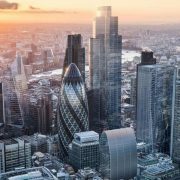 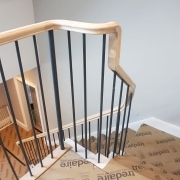 With an open day deadline looming, our team worked tirelessly to ensure the clients deadline was achieved with maximum precision. 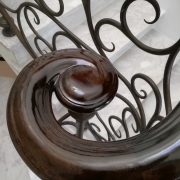 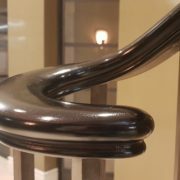 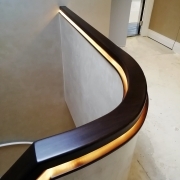 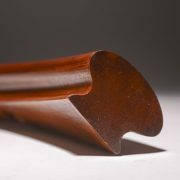 Using our 5 axis CNC machinery, we produced the 85mm x 65mm profile with a groove cut out for the core rail – compensating for any unsightly kinks and twists – to produce a sweeping handrail.